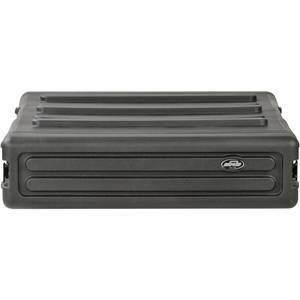 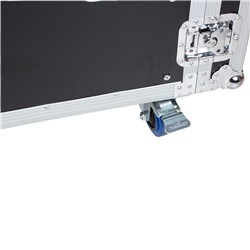 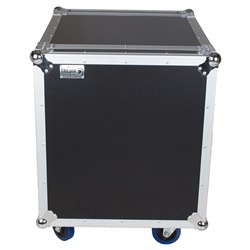 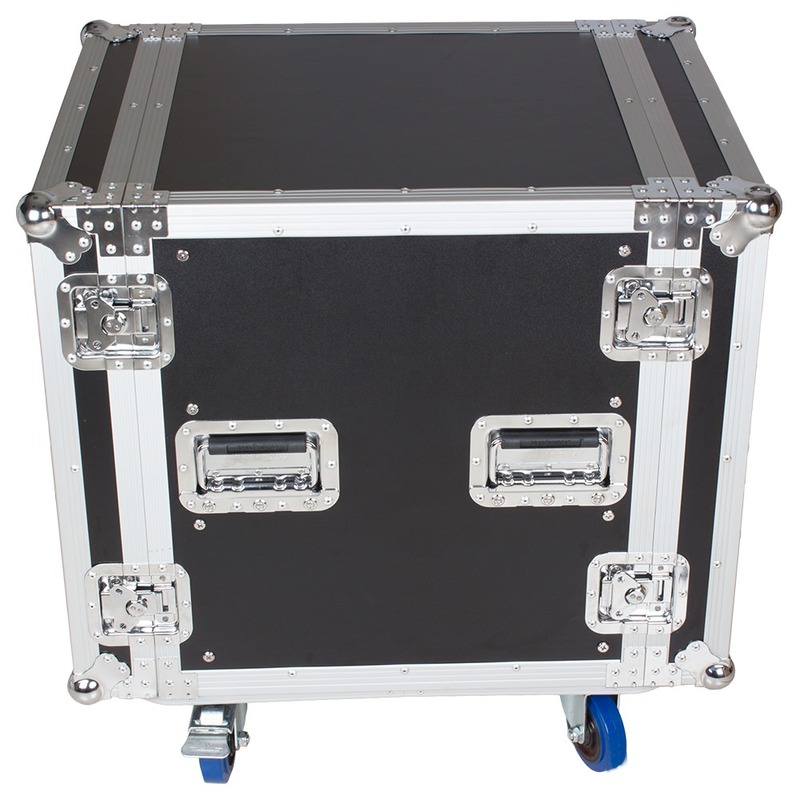 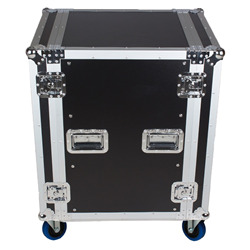 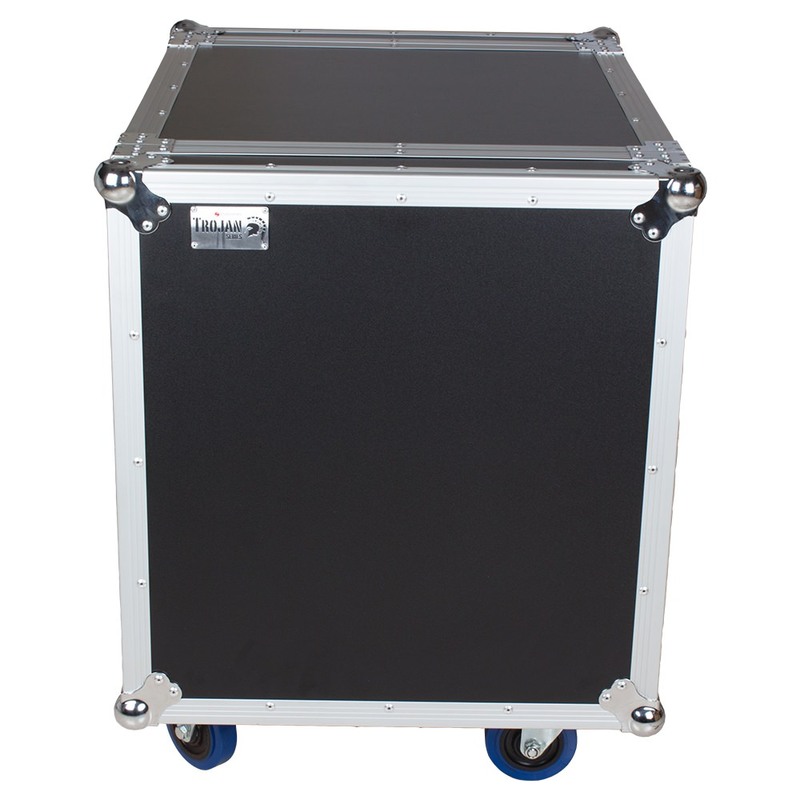 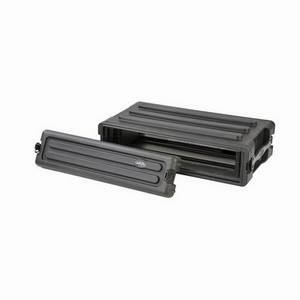 High quality Rack Roadcase designed for heavy use. 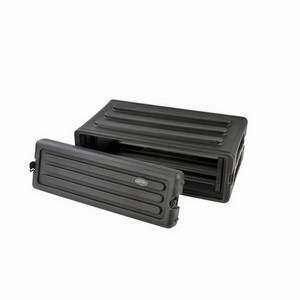 This product will withstand the rigours of the road and will protect your equipment from damage. 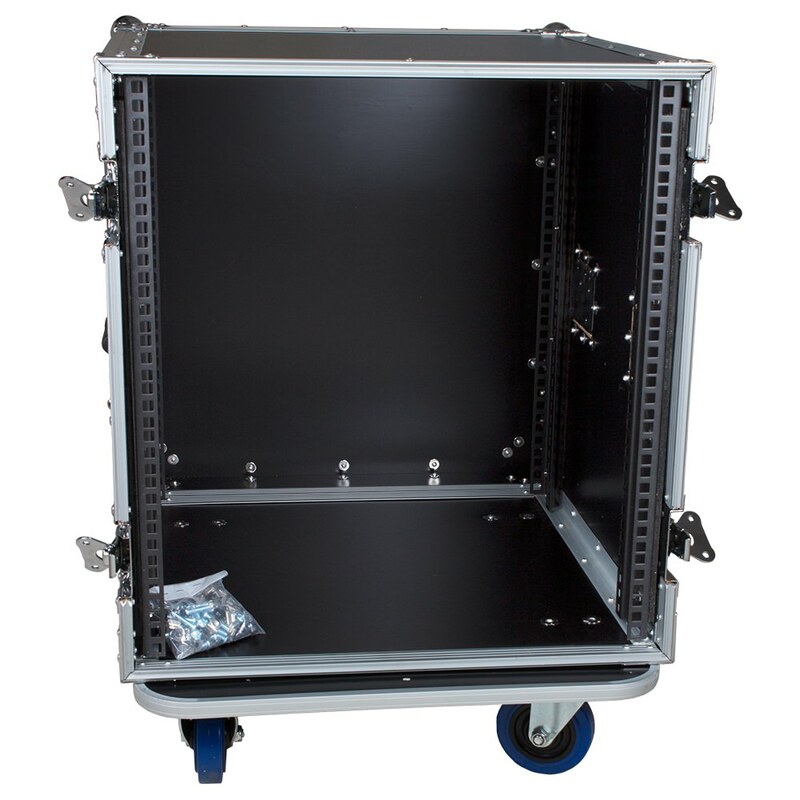 The unit comes with fixings for the wheels, and additional equipment rack-mounting hardware for adding units, with cage nuts and cup washers. 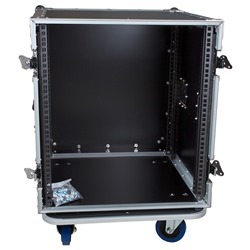 I've purchased a lot of flight racks over the years but clearly been looking in the wrong places. 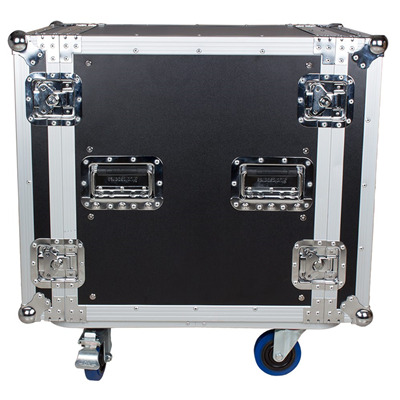 This case is excellent. 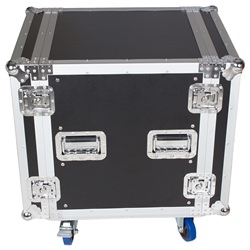 The price is spot on, the accessories are complete, the depth is perfect and the construction is the best I've seen. 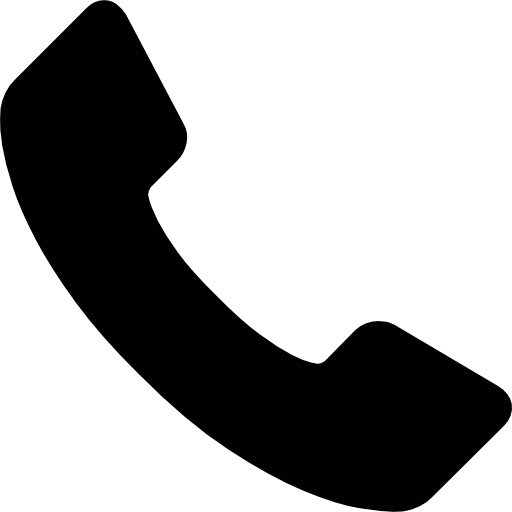 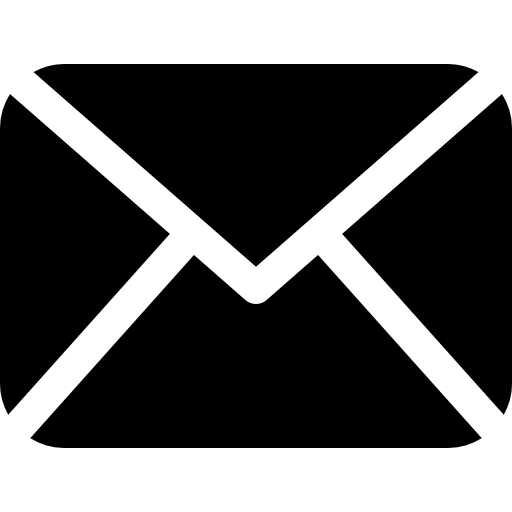 Great to deal with over the phone and internet.